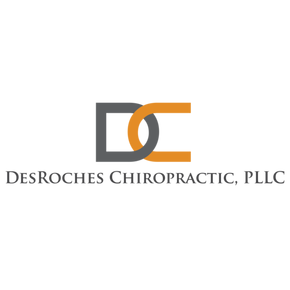 At DesRoches Chiropractic we provide true health care by stimulating your body to work the way it was designed to with the use of hands on adjusting… no needles, no injections, and no surgery. We will not just look to cover up your symptoms, as it is our goal to correct the underlying problem that is causing your symptoms, therefore bringing you into a new state of health and wellness. After scheduling your initial visit with us you will receive an extensive exam and history where we will get to the root of your problem before we begin treatment. 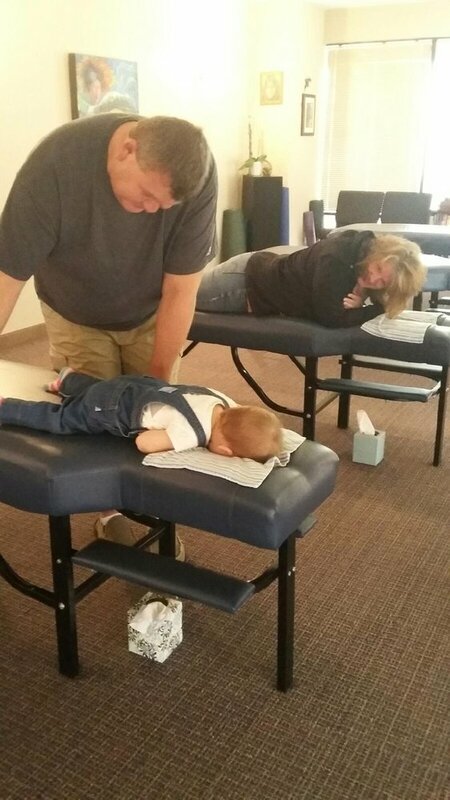 Your treatment will consist of the chiropractic adjustment where indicated, at times associated muscle work, and when needed both in office and at home exercises.